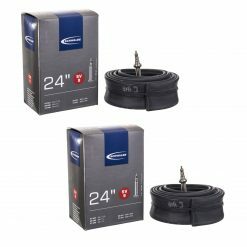 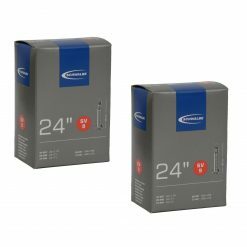 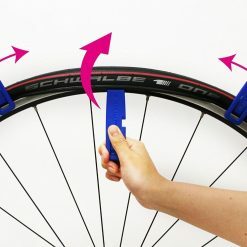 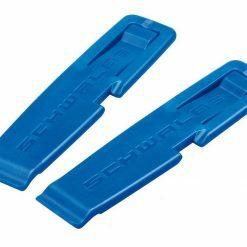 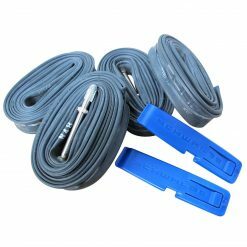 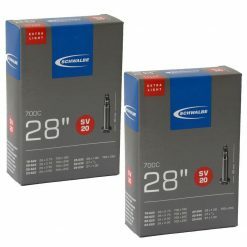 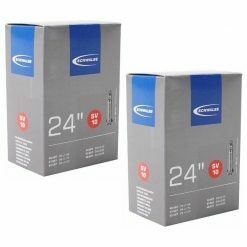 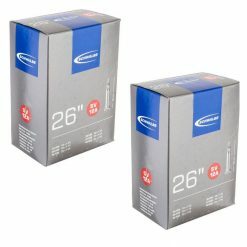 Latest Schwalbe inner tubes and tyre levers bundle pack – Official Australian online retailer. 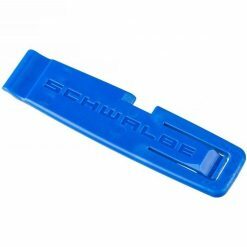 Schwalbe AV17 Tubes and Tyre Levers are designed & manufactured to retain air pressure considerably longer than their competitors. 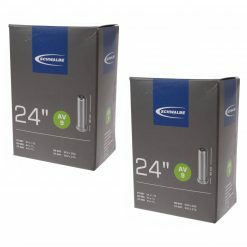 Not only is each individual tube inflated & inserted into a mould to ensure that there is even wall thickness & excellent air retention, they are also stored under pressure for 24hrs to test air retention.